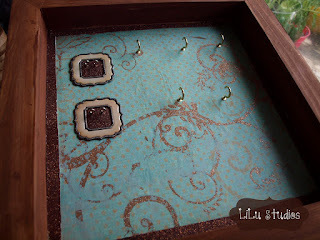 This Crafting Life: Custom Jewelry Display Case! 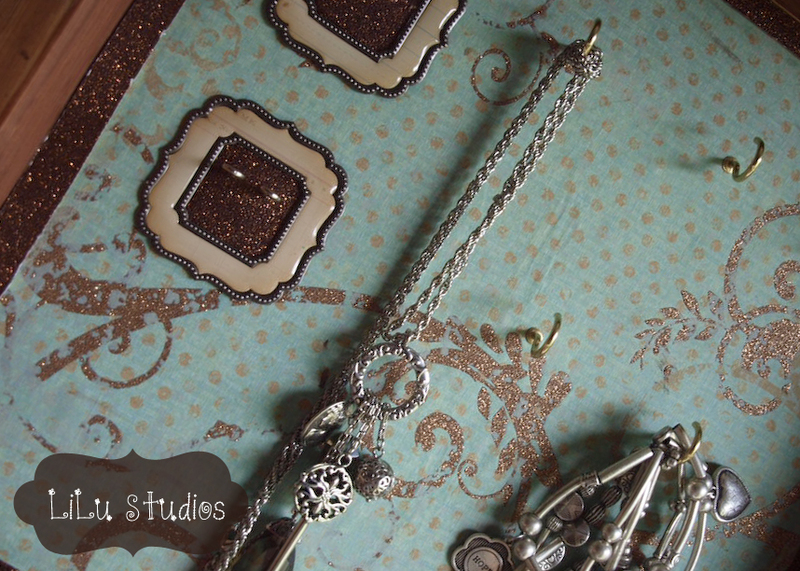 Back again with another one of our new products that will hit our website this fall! 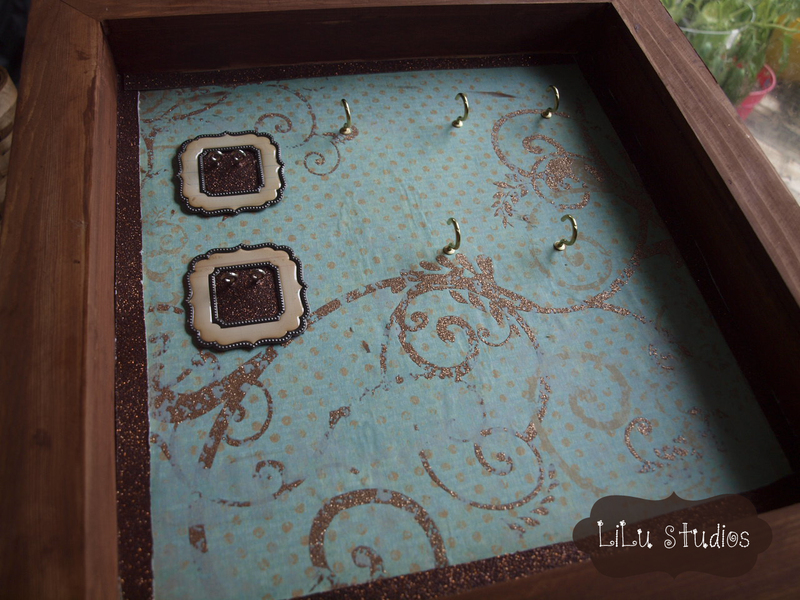 This one is a custom designed jewelry display case, and they're wonderful! Since it's custom made for you, you have many options! Choose to have hangers for earrings, necklaces, bracelets or pegs for rings, pick your colors or patterns and you'll receive a design that is truly one of a kind! 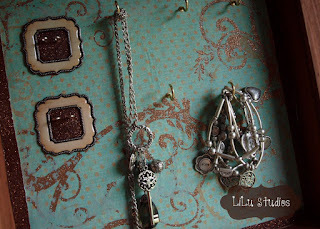 Custom Jewelry Display Case for earrings necklaces, and bracelets, $30. 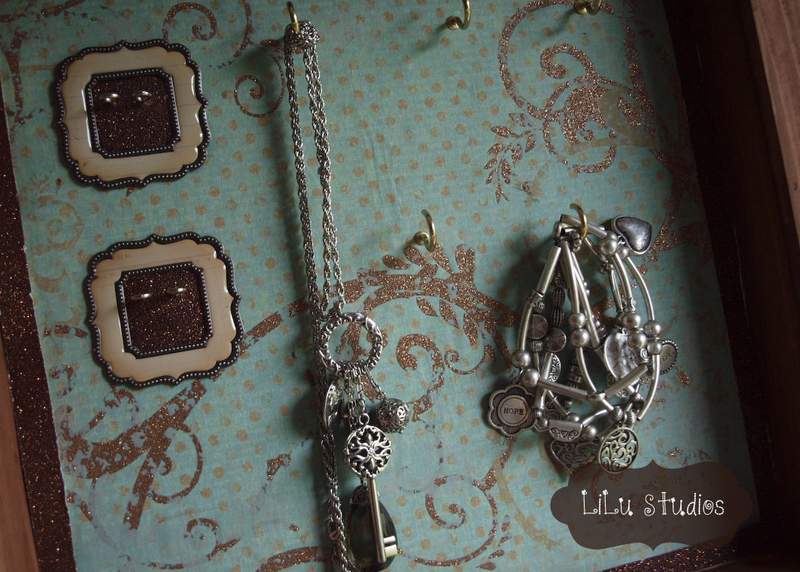 Add pegs for rings for just $5 more!